Norwegian Cruise Line announced in an email to their travel partners yesterday that they will once again increase the daily gratuities automatically charged to passengers accounts. Affective April 1, Norwegian Passengers will notice a raised gratuity rate. Mini-suites will go from $13.99 to $14.50 per passenger, per day. Haven passengers and other suites will go from $16.99 to $17.50 per passenger, per day. 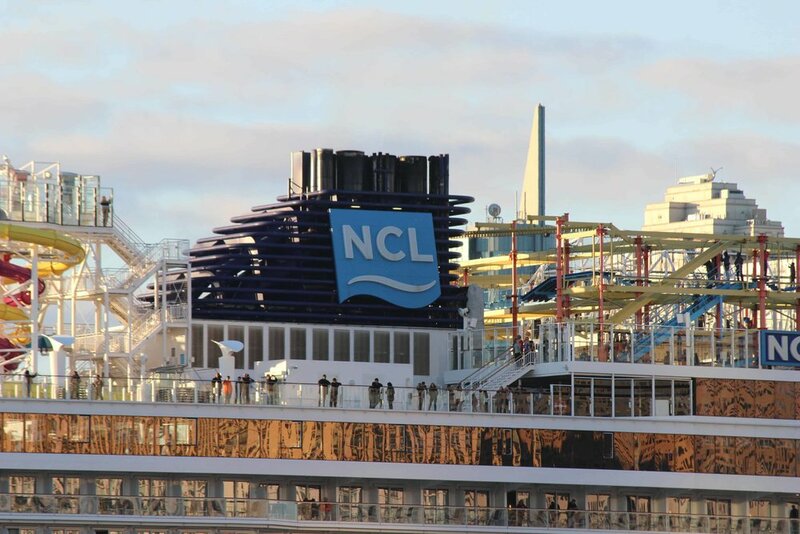 As for NCL's all-inclusive ships (Sky and Sun), daily gratuities will increase by one dollar per passenger, per day. Standard-cabin and mini-suite passengers will now pay $19.99, up from $18.99. Suite gratuities will also go up from $21.99 to $22.99. All cruises booked before March 31, 2018, will offer the option to prepay gratuities at the current rate, only if it is done before the sail date. Passengers who have already prepaid their gratuities, will not see any affect.